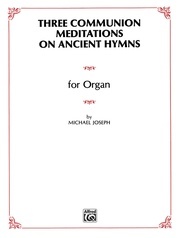 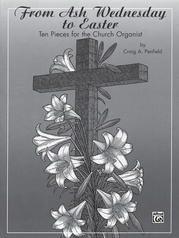 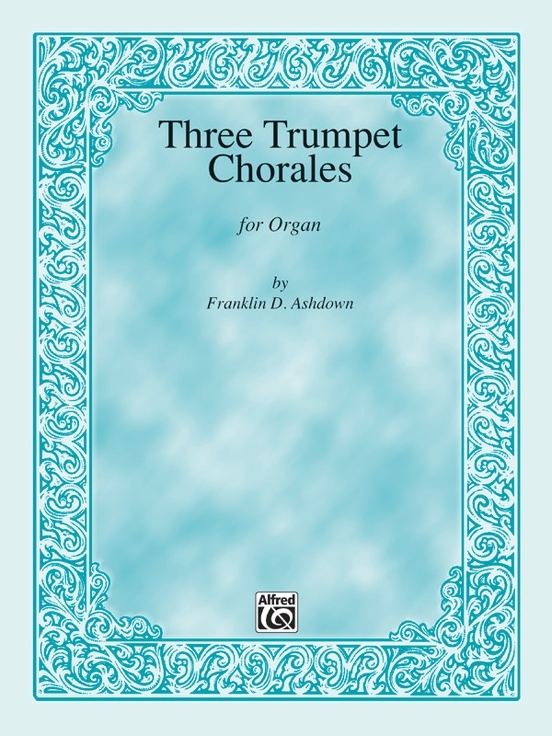 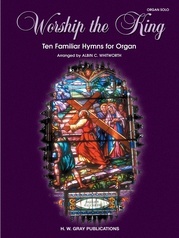 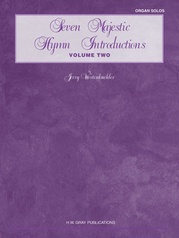 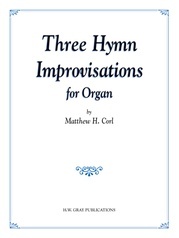 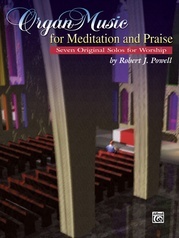 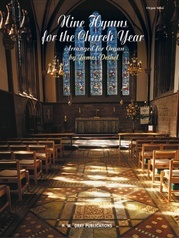 Noted composer Franklin D. Ashdown presents three exciting organ solos utilizing familiar hymn tunes. 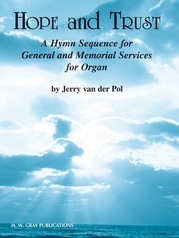 Each piece will make a stunning service prelude or postlude and would complement any recital program. 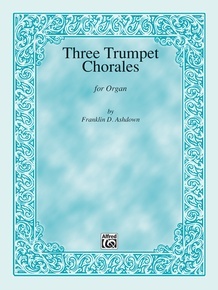 The three tunes can also be performed as a set. 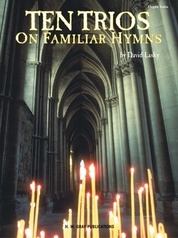 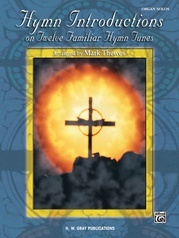 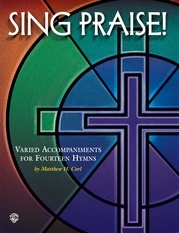 The hymn tunes used are "Italian Hymn," "Llanfair" and "St. 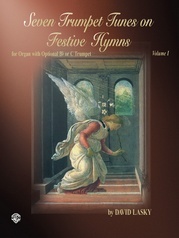 Clement." 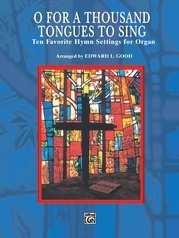 All are playable on a two-manual organ and can be performed with some work by the moderate organist.